On Feb. 21, the JMT staff attended the Delaware Engineering Society (DES) 2019 Engineers’ Week Banquet. As President of ACEC Delaware, Regional Manager Dave DuPlessis presented the organization’s Engineering Excellence Awards (EEA). 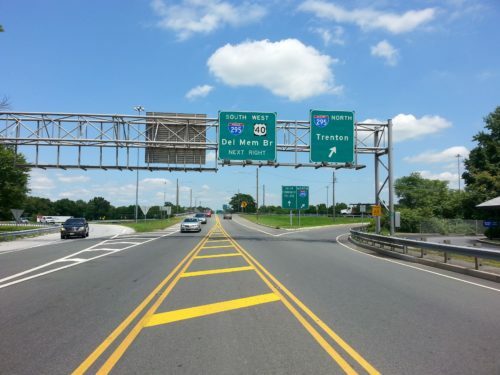 JMT was awarded the 2019 EEA Conceptor Award ($1 million and under) for our work on the Delaware River and Bay Authority, I-295 Traffic Study project.